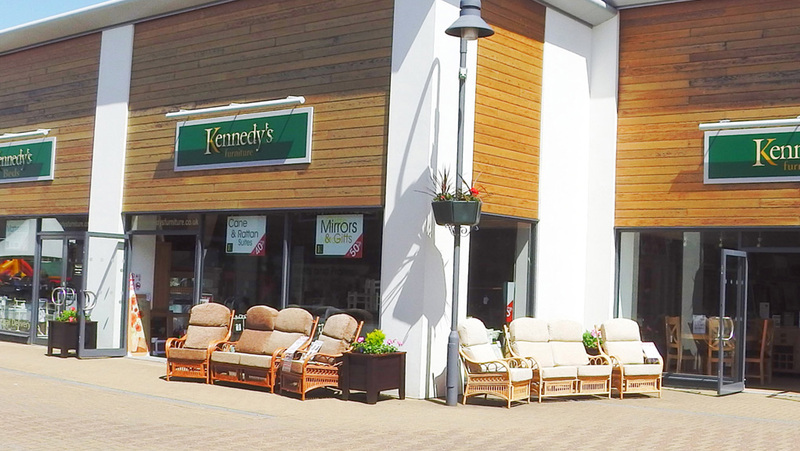 Kennedy’s Furniture and Beds is a long established family run business offering a vast selection of quality beds and mattresses. 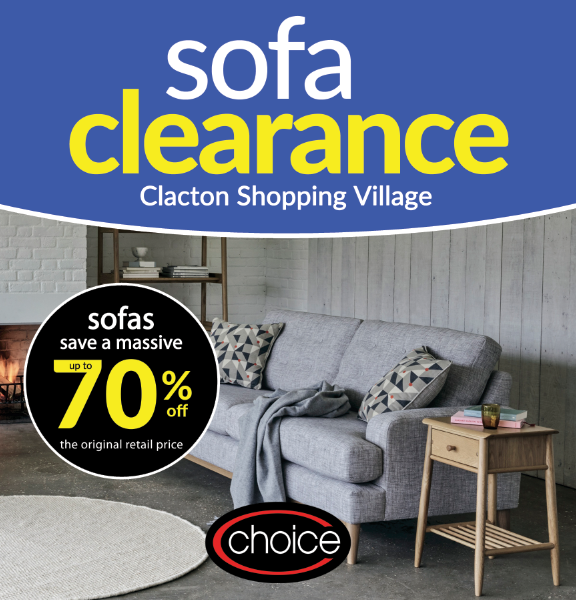 We have a huge variety of beds on display for you to try out in our showrooms at Clacton Factory Outlet, Clacton’s family friendly discounted shopping centre. 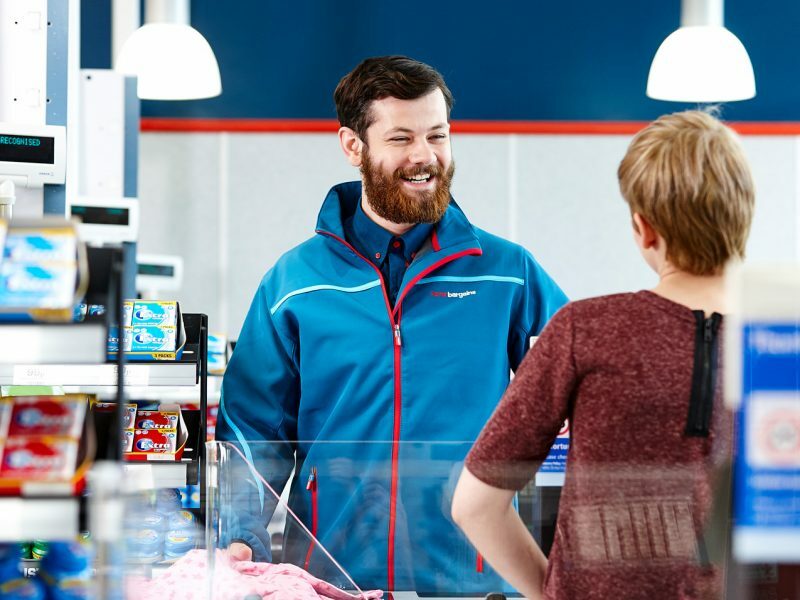 Our staff are on hand to give you information on all our ranges from Pocket sprung and memory foam to electric adjustable and the latest Geltex pressure relief products. As well as beds we offer over 40 different furniture ranges for bedroom, living room and dining room in oak, pine, walnut and painted colours too. We carry stock of over 100 mattresses and beds so you can count on a fast free local delivery. We can even take away your old bed or mattress when we deliver and set up your new one, so visit our store to choose your new bed and we will do the rest. 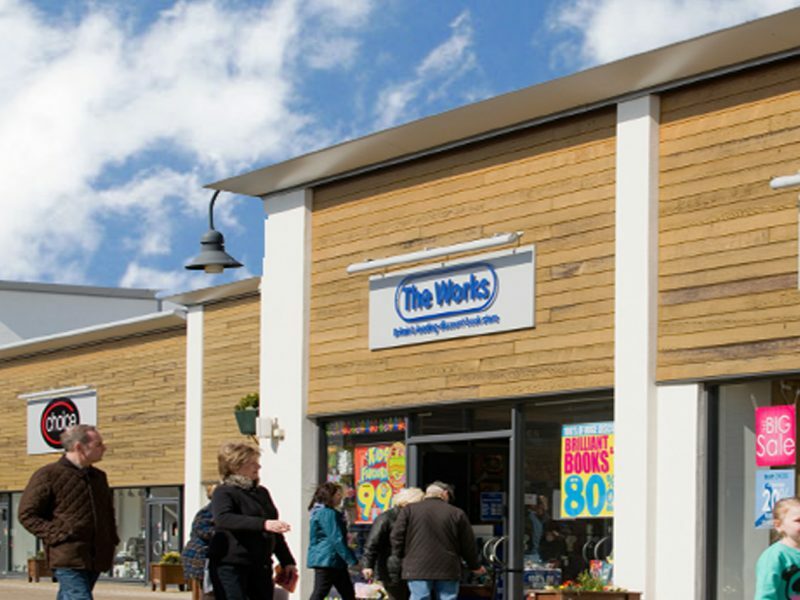 Our store is open 7 days a week including bank holidays and the whole shopping centre is wheelchair friendly. Please take the time to look around our online catalogue or telephone us on 01255 222862 if you can’t find what you are looking for as we have so much more available.